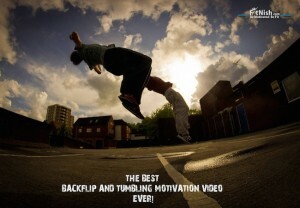 Home » Brittany Hertz Extreme Flipping Motivation! Brittany Hertz Extreme Flipping Motivation! When I’m trying to focus but @mattcastellvi is always making me laugh ? 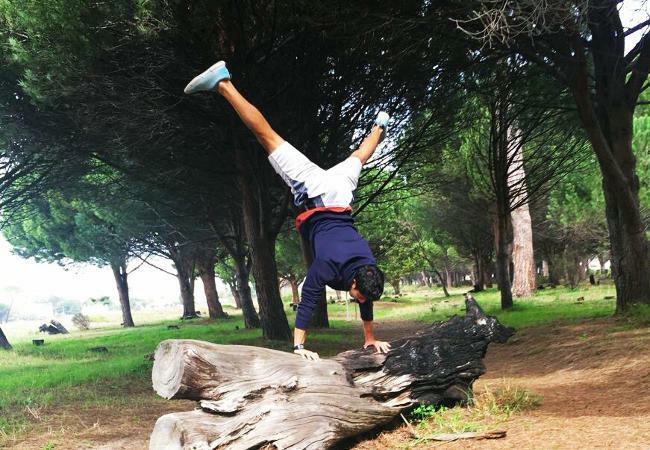 Balance is the key to everything. What we do, think, say, eat, feel, they all require awareness and through this awareness we can grow.